Sometimes a mistake in judgment leads to accusations of involvement in a crime and a white collar crime defense attorney serving San Bernardino & Riverside is needed. Often at times people are wrongly accused of crimes they did not commit. Regardless of your situation, Milligan, Beswick, Levine & Knox LLP offers professional and protective criminal defense representation in all white collar crimes cases. 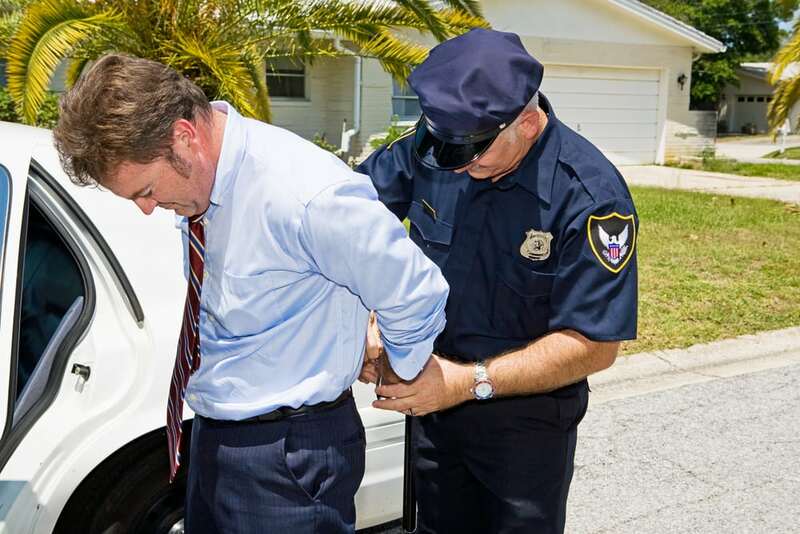 We represent clients throughout Southern California with our white collar crimes defense attorneys. White collar crimes are crimes involving financial misconduct or fraud. Almost any person is vulnerable to white collar crime criminal charges — from a CFO of a Fortune 500 company under investigation for embezzlement to a manufacturing plant worker charged with workers’ compensation fraud. Other common white collar crime charges include unemployment fraud, securities fraud, real estate fraud, money laundering, Medicaid fraud and violations of public trust. Milligan, Beswick, Levine & Knox LLP represents any criminal defendant — no matter the crime and no matter the complexity. Cumulatively, our criminal defense lawyers have decades of experience as prosecutors and defense attorneys in the local criminal courts. Our practice group includes attorney Stephen Levine, who is board certified in criminal law by the State Bar of California Board of Legal Specialization. Whether the white collar crime is credit card fraud, real estate fraud or public corruption, successful defense often involves sorting through a paper trail that may show your innocence or another person’s guilt. This paper trail can include many complex documents and financial information. Our attorneys have the resources to dedicate themselves to building a full-scale defense, so you can trust that you are getting the forceful and complete advocacy you deserve. In addition to our own investigative skills, we work closely with private investigators and forensic accountants to uncover every piece of evidence that may prove useful in building your defense. When people have been arrested for crimes in California, their greatest concern is often whether they will go to jail. Sometimes, because of the state of the law or the facts of your case, the law mandates jail time. But, the skilled defense lawyers at Milligan, Beswick, Levine & Knox LLP never stop fighting for you. We are often able to get alternatives to jail for our clients, especially in financial crimes cases where no physical violence occurred. These alternatives may include community service or house arrest, which allow you to serve your sentence in a safe, secure and comfortable setting. If you have been accused of a white collar or financial crime in the Inland Empire or Southern California, talking to an experienced lawyer is the best way to get the legal answers you need. Contact our team of attorneys at our Redlands office and schedule a consultation today.